I always thought it curious that my parents named me April when I was born in the month of October. When I asked them why they picked out this name for me I was surprised to find that it really didn’t have as much to do with the actual month of April as it did with what this month ushers in. 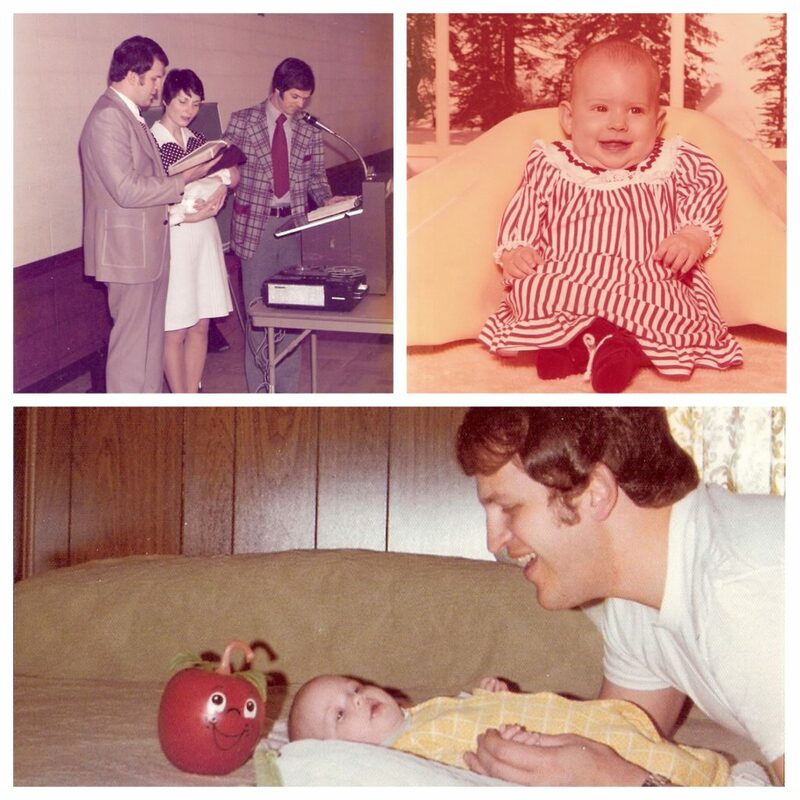 My parents had desired to have a baby for six years before the Lord gave me to them. They said that my arrival represented a “breath of fresh air” and a “new beginning” to our little family. 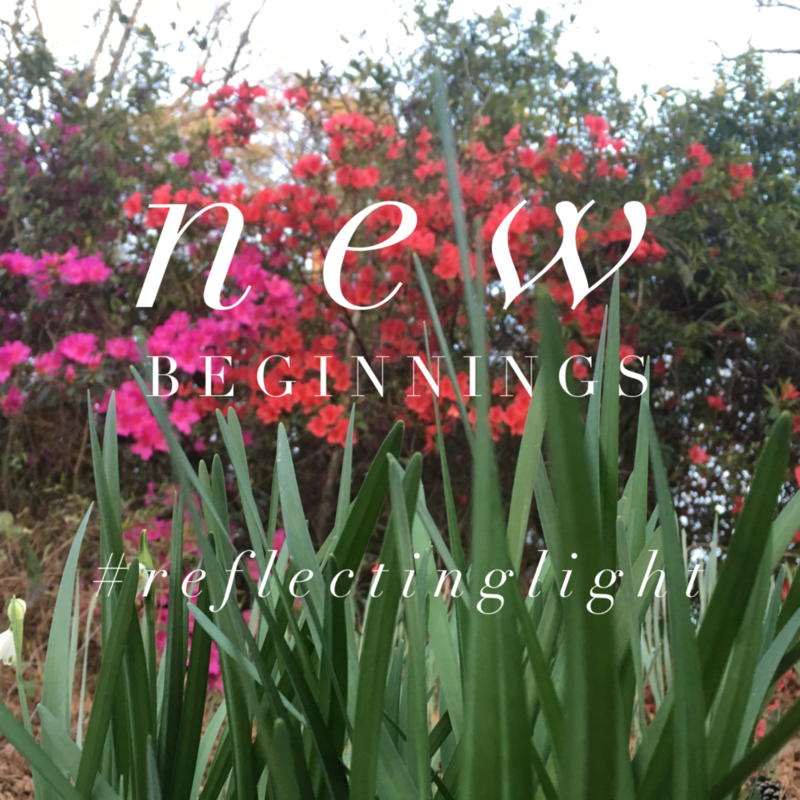 I love that visual and it makes me think of how the Lord longs to give us new beginnings in our lives as well. That anyone who belongs to Christ has become a new person. The old life is gone; a new life has begun! Isn’t that wonderful? Because of the blood of Jesus, I am not who I once was! I have a new beginning, a fresh start. Now that doesn’t mean that I am perfect overnight; it just means that with every day that I am in Christ, I am no longer living in darkness, but in the light! And the same is true for you IF you have accepted His free gift of grace. So this spring as you feel that breath of fresh air, remember that you have been given a new beginning to live as the new person God has called you to be. Start today! Thank you for this sweet comment, Mrs. Dianne! Much love to you. Love this! Very proud of you, my friend! Looking forward to many more great things to come from you. You are a blessing! Thank you for your encouragement, Friend! Love you! April, you have a special gift. Keep up the good work. Be blessed! Thank you, Mr Pat! I appreciate you.